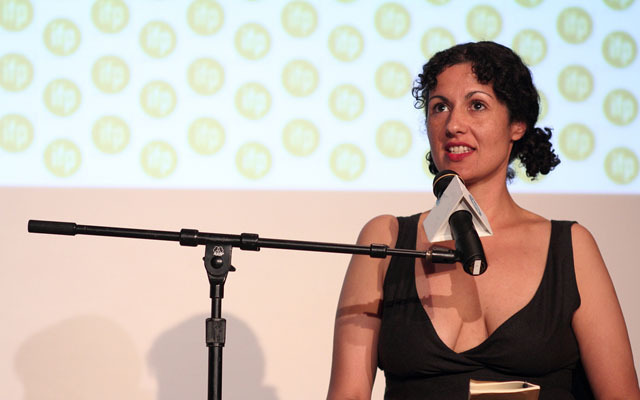 Journalist and programmer Miriam Bale has begun a micro budget film festival called La Di Da. Among the guests are Miriam as well as two of the filmmakers showing films in this, the inaugural season, Dustin Defa and Alex Karpovsky. This episode was recorded at BBox Radio.